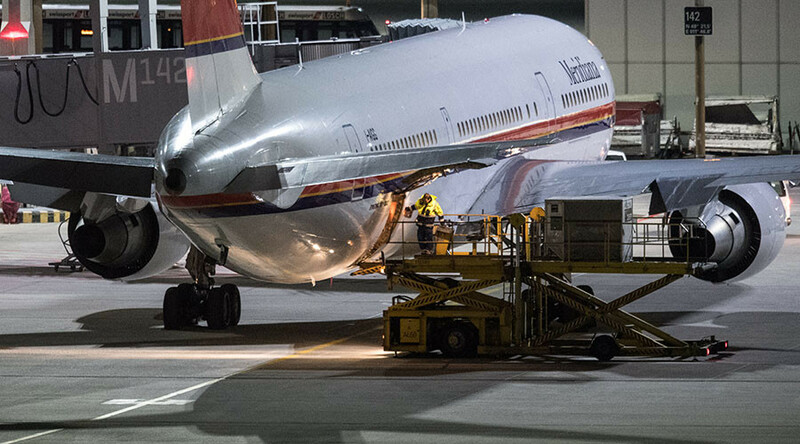 In what has become a regular occurrence in recent months, a deportation flight bound for Kabul, Afghanistan, took off from Germany with less than half of the expected passengers on board. While 50 people were scheduled to be repatriated, "in fact, only 18 got on the flight," Interior Ministry spokesman Tobias Plate was quoted as saying by The Local. "There are always a few who don't turn up because of different reasons – health reasons, successful applications for urgent rights protection of which there are three cases here… Others go into hiding or seek asylum in churches," he added. "That's why the government has initiated several measures, including for example no longer announcing such flights in advance," Plate confirmed. This is the third wave of deportations since December as part of an ongoing, Europe-wide effort to alleviate the refugee crisis. A flight from Germany to Afghanistan in December 2016, when the current phase of the repatriation initiative began, had 16 of 50 passengers disappear. "We sent home 80,000 last year whose asylum applications were rejected – that's a record… And the number will rise again further,” Peter Altmaier, German Chancellor Angela Merkel's chief of staff told Bild in an interview. “There were some 700,000 asylum applications in 2016 and nearly 300,000 were rejected. We'll be sending these people home quickly, because if we don't, it'll damage our credibility as a state based on the rule of law," he added. There is still strong support for refugees to remain in the country, as evidenced by the 300 protesters at Munich airport on Wednesday. In addition, the German state of Schleswig-Holstein will not be deporting any refugees to Afghanistan until May 31, at the earliest. 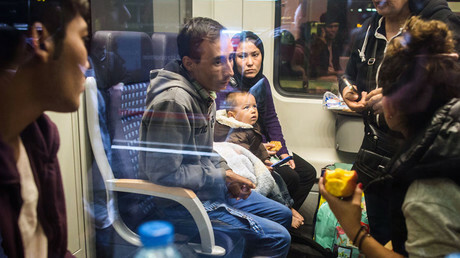 This bold move further highlights the complexity of the refugee crisis in Germany as national and state authorities clash on an ongoing basis. "The security situation in Afghanistan may vary from region to region, but one cannot say that the situation anywhere in the country is particularly good," Bärbel Kofler, the Bundestag's human rights commissioner told the German Passauer Neue Presse newspaper, as reported by DW.